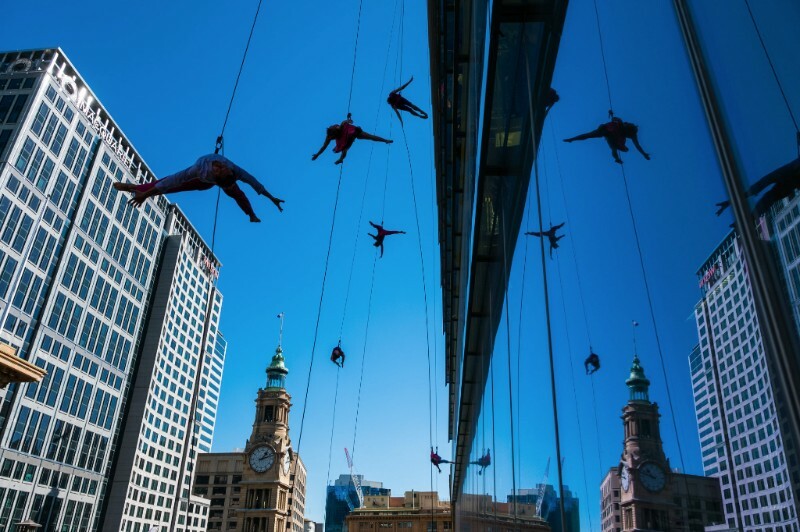 Earlier in August BANDALOOP made their Australian debut at Art & About in Sydney's Martin Place on a stunning glass vertical dance floor. 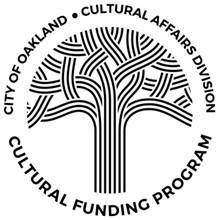 Special thanks to the City of Sydney and the US Consulate for making these performances possible! 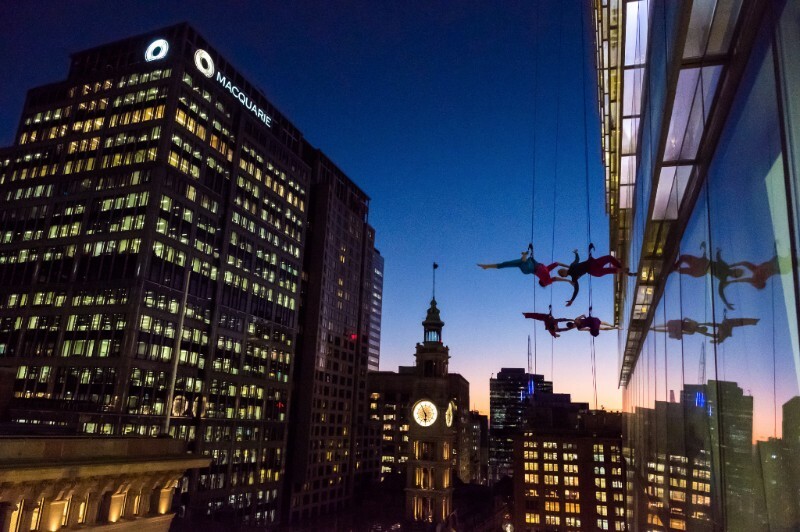 Get a sneak peek from the side of the stunning walls of the ANZ building, check out a news clipfrom 7 News, and read about the performances on the City of Sydney's website. BANDALOOP's Fall tour is underway.